This is a very good article. 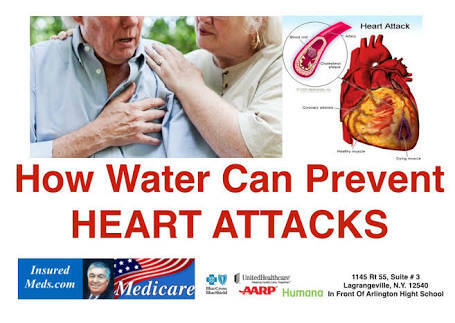 Not only about the warm water after your meal, but about Heart Attack's . The Chinese and Japanese drink hot tea with their meals, not cold water, maybe it is time we adopt their drinking habit while eating. For those who like to drink cold water, this article is applicable to you. It is very Harmful to have Cold Drink/Water during a meal. Because, the cold water will solidify the oily stuff that you have just consumed. It will slow down the digestion. Once this 'sludge' reacts with the acid, it will break down and be absorbed by the intestine faster than the solid food. It will line the intestine. Very soon, this will turn into fats and lead to cancer . It is best to drink hot soup or warm water after a meal.